Tokyo Electric Power, via Kyodo News, via Associated PressAt the Fukushima Daiichi nuclear plant, reactors No. 3, left, and No. 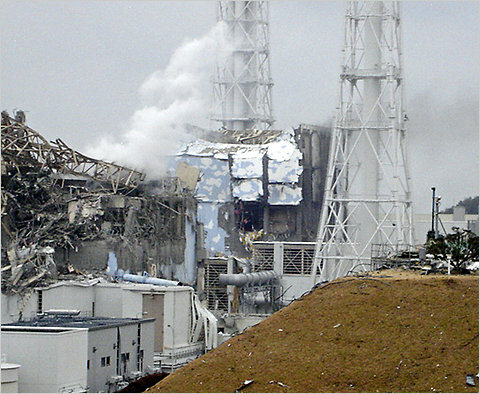 4, center, have been damaged. Overview| What is the extent of the nuclear crisis in Japan following the wake of the tsunami and earthquake? What is nuclear power, and how do nuclear power plants work? What are the benefits and risks associated with nuclear power? In this lesson, students learn about the nuclear crisis in Japan, then research nuclear energy to prepare informative news bulletins.